Come join your very own camp at our castle for the week. This is your week to shine like the princess you are! ​Cost $120.00 for each session or $200.00 for both. You can also get $10.00 if registering for only one session by showing the flyer and registering before May 21st. ​Questions on which level your student should attend? Click Contact Us and we will get back with you on the best level for your student. ​Stop by the front desk to register today!! Ready to Take it to the Next Level? 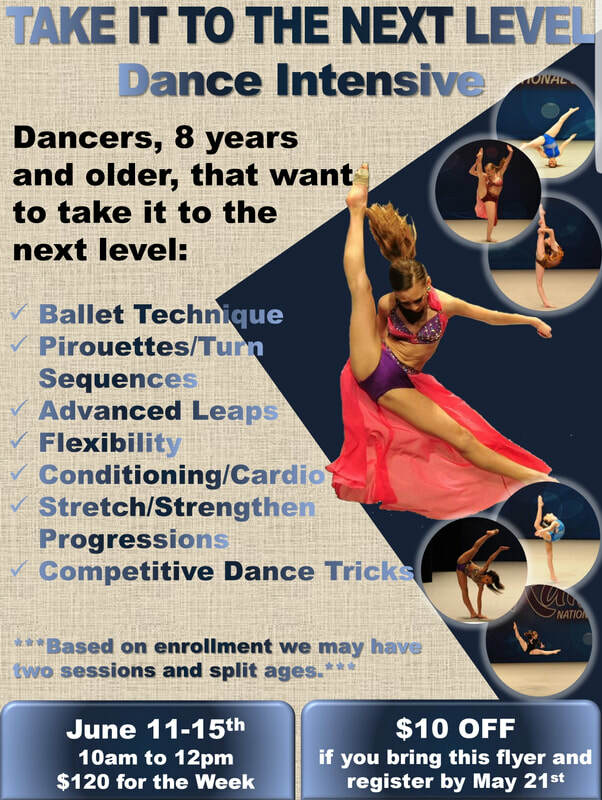 Our Dance Intensive Camp will do just that! 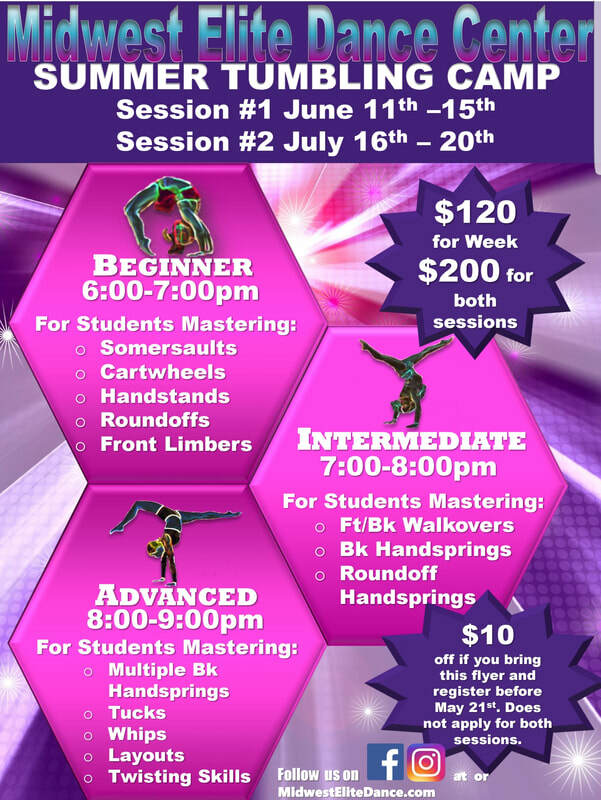 ​Cost $120.00 - Show the flyer at registration by May 21st for $10.00 off. Interested in developing and improving ballet technique? 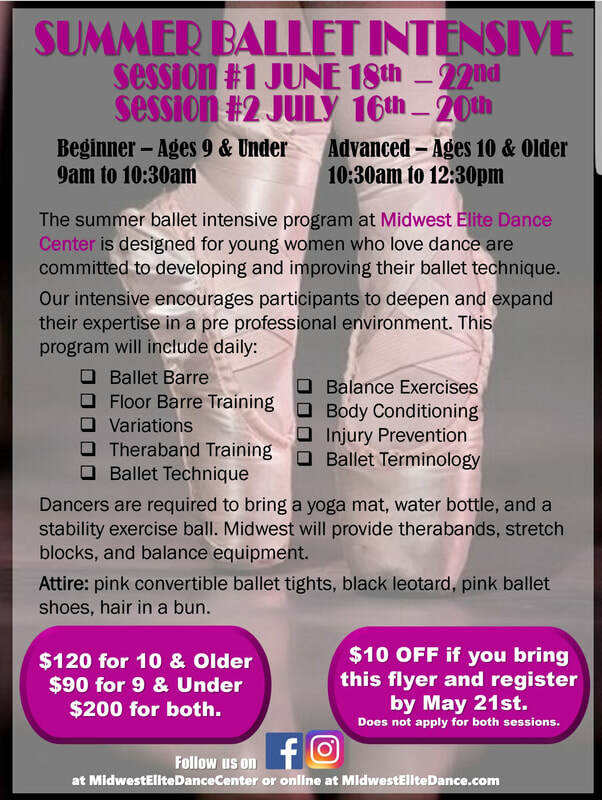 Check out our TWO Summer Ballet Intensive Sessions! $120.00 for each session or $200 for both. You can also get $10.00 if registering for only one session by registering and showing the flyer by May 21st.